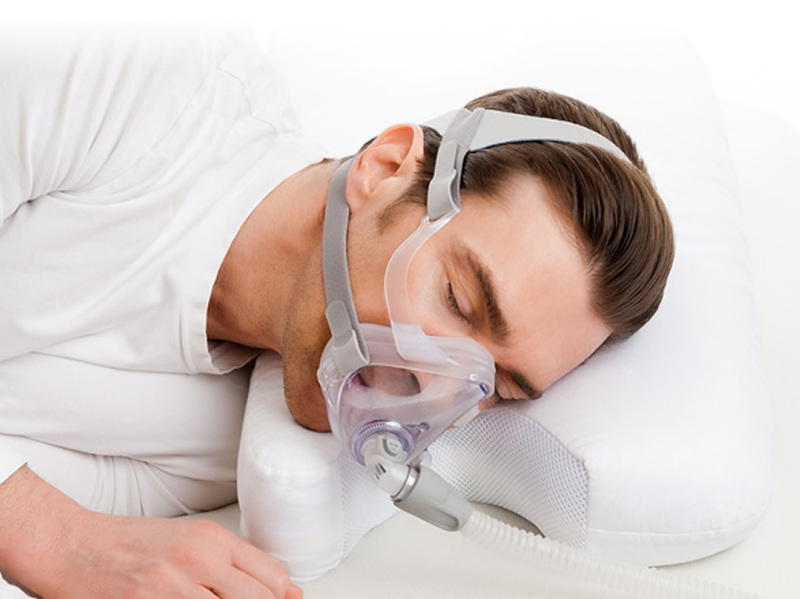 Adjusting the way your body is aligned while sleeping can make a huge impact towards getting a good nights rest. 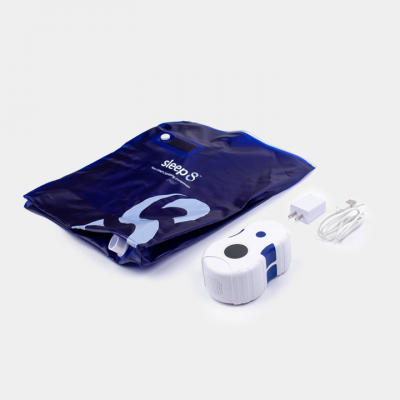 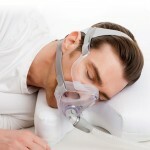 is our promise and contribution to improving your sleep. 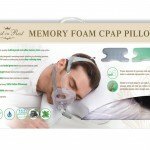 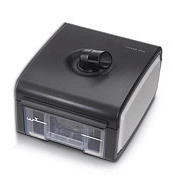 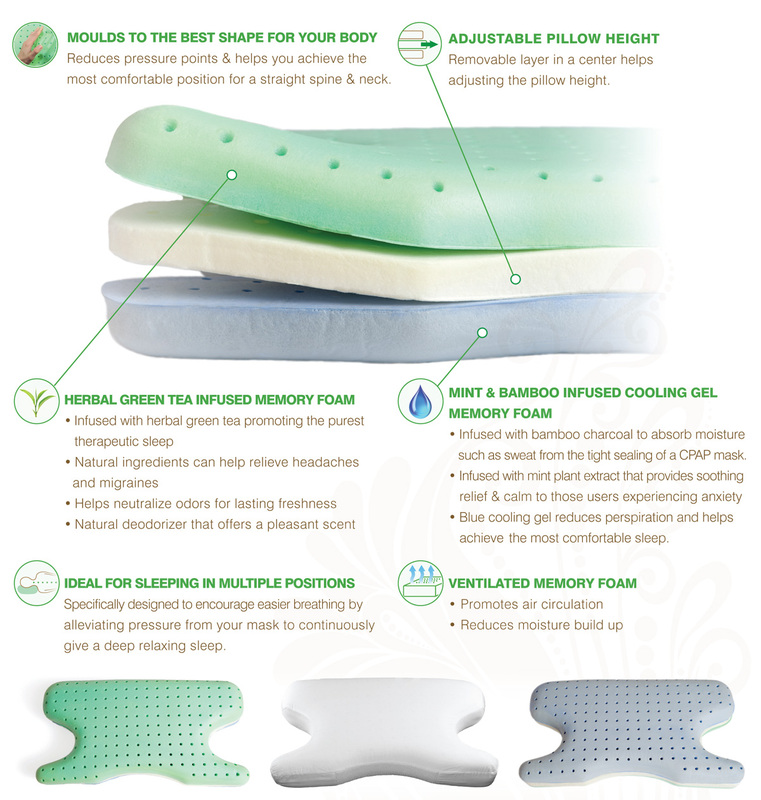 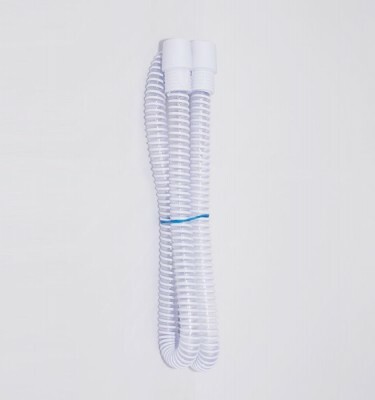 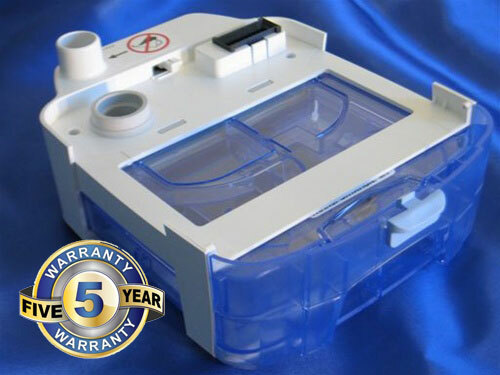 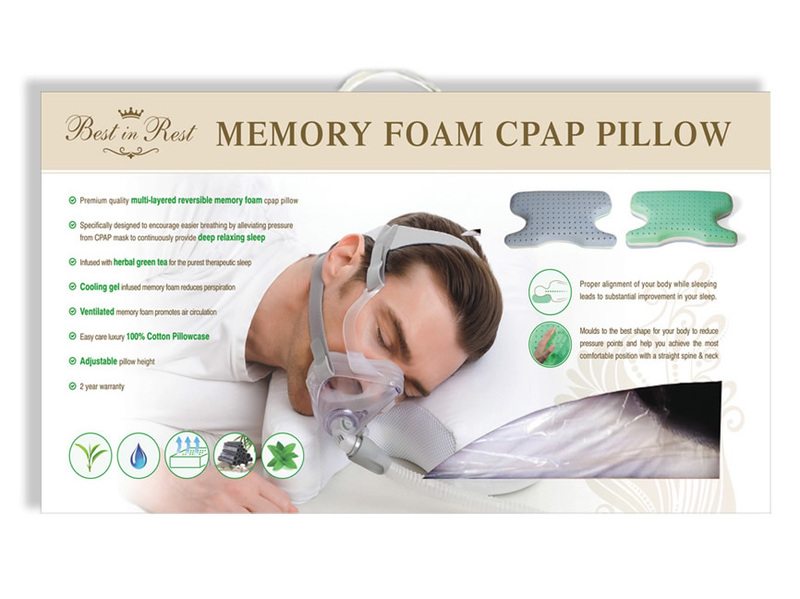 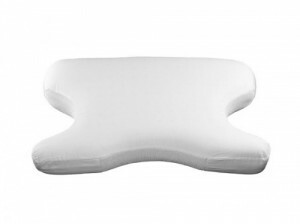 Best in Rest™ new patented revolutionary technology of herbal infusion of memory foam helps CPAP users achieve a deep restful sleep like no CPAP pillow was able to do before.